In a medium-sized bowl, stir together the oat flour, baking powder, baking soda, salt and cinnamon (if using). In a large mixing bowl, whisk together the buttermilk, coconut oil, butter, eggs and vanilla extract. Add the dry mixture to the wet mixture and stir just until combined (be careful not to over-stir). Let the batter rest for 5-10 minutes or until it has thickened up a bit. 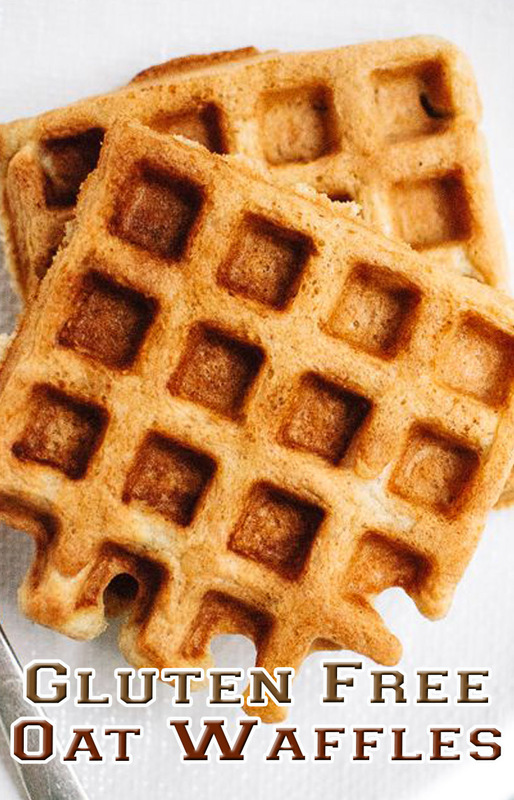 Pour the batter into the preheated waffle iron and cook until the waffles are golden brown.